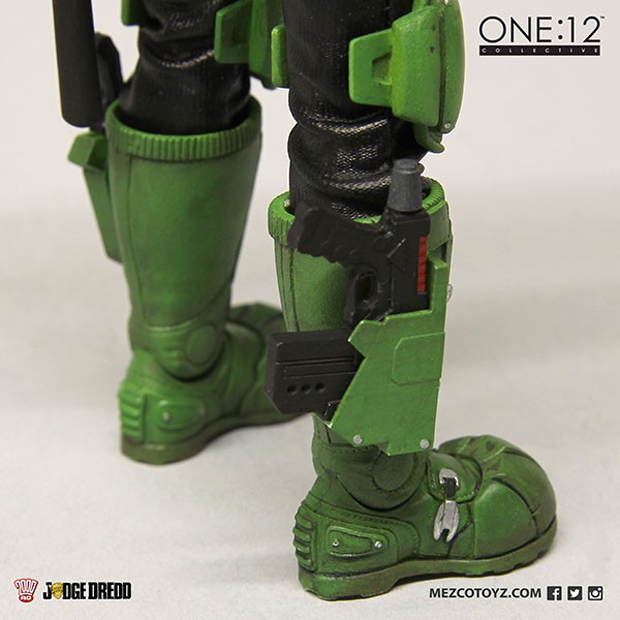 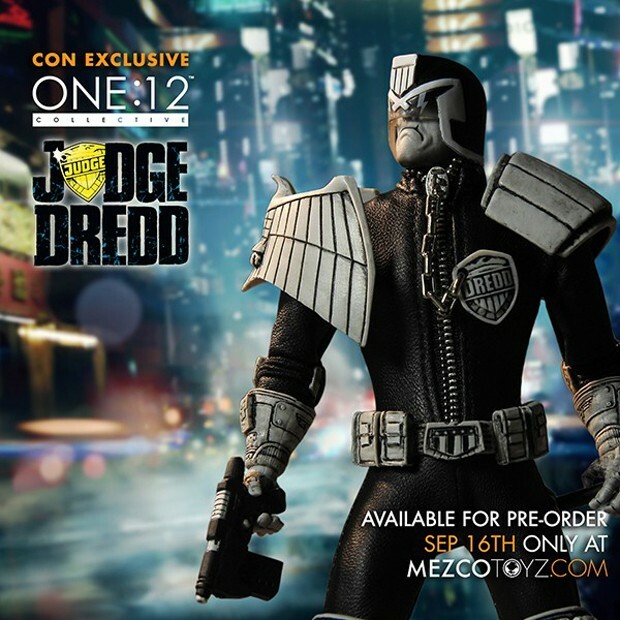 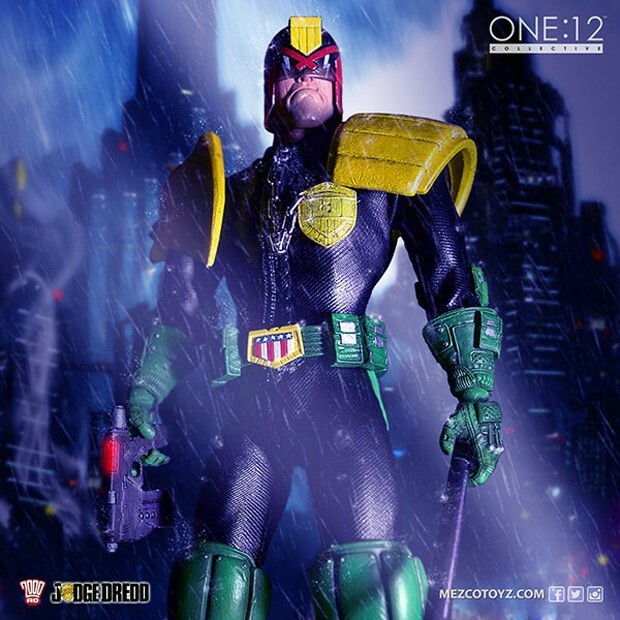 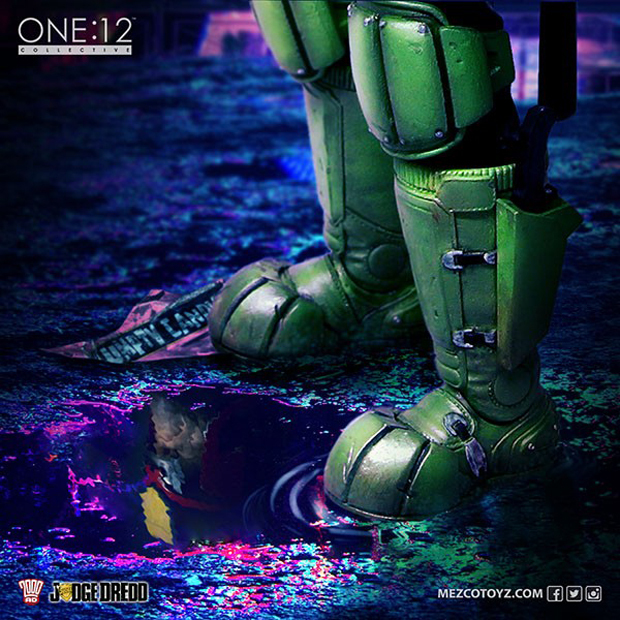 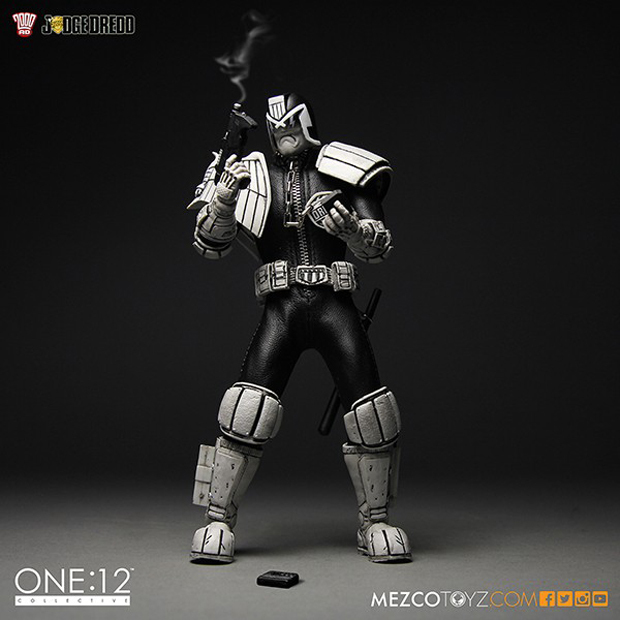 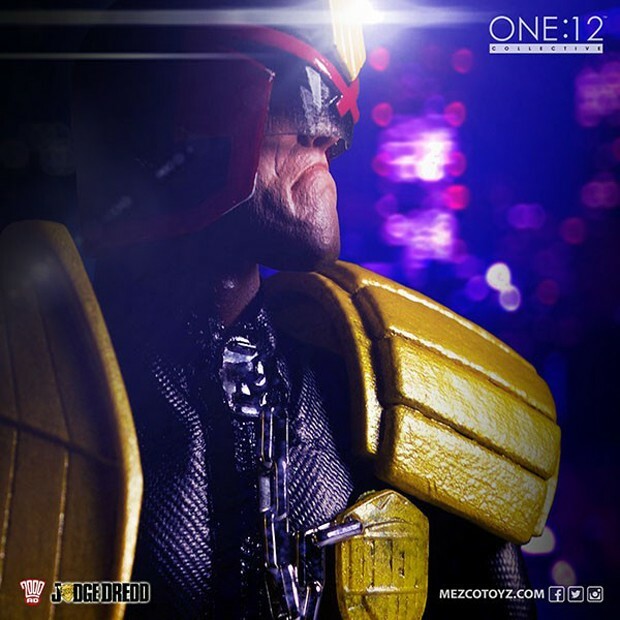 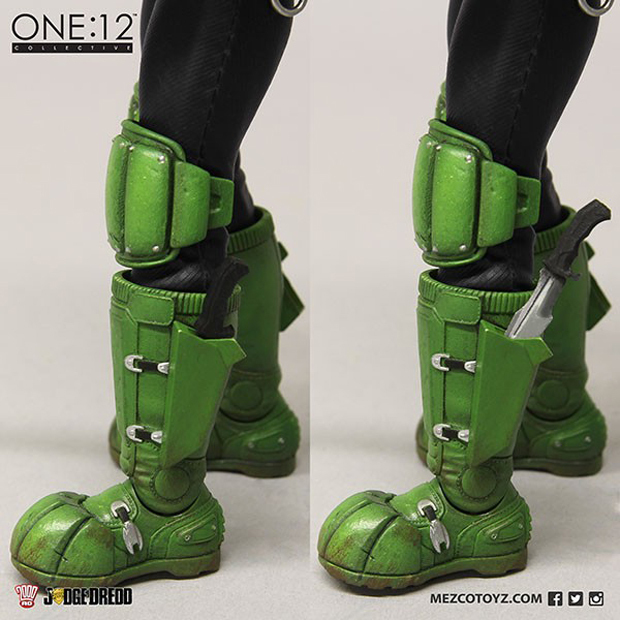 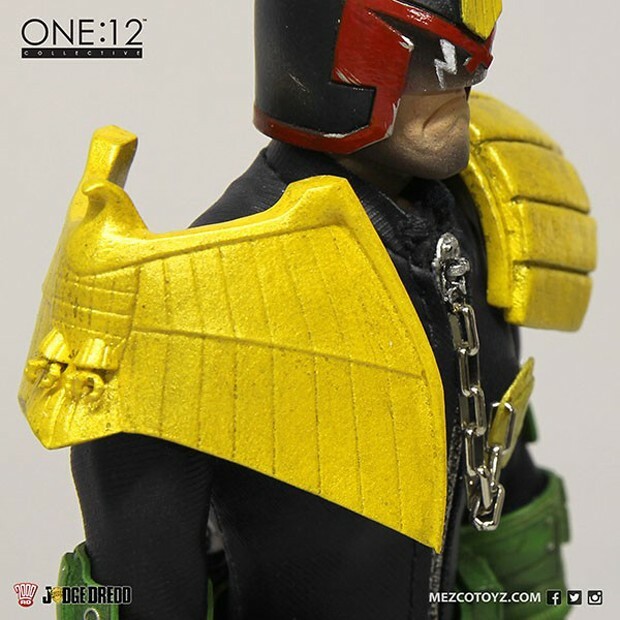 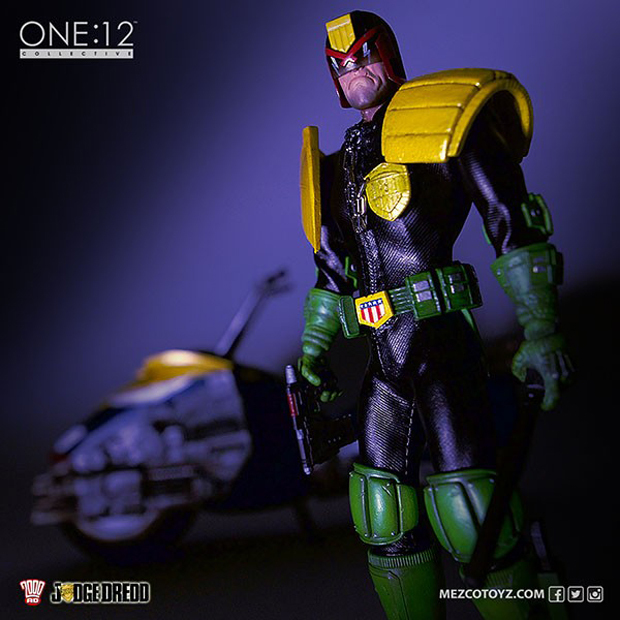 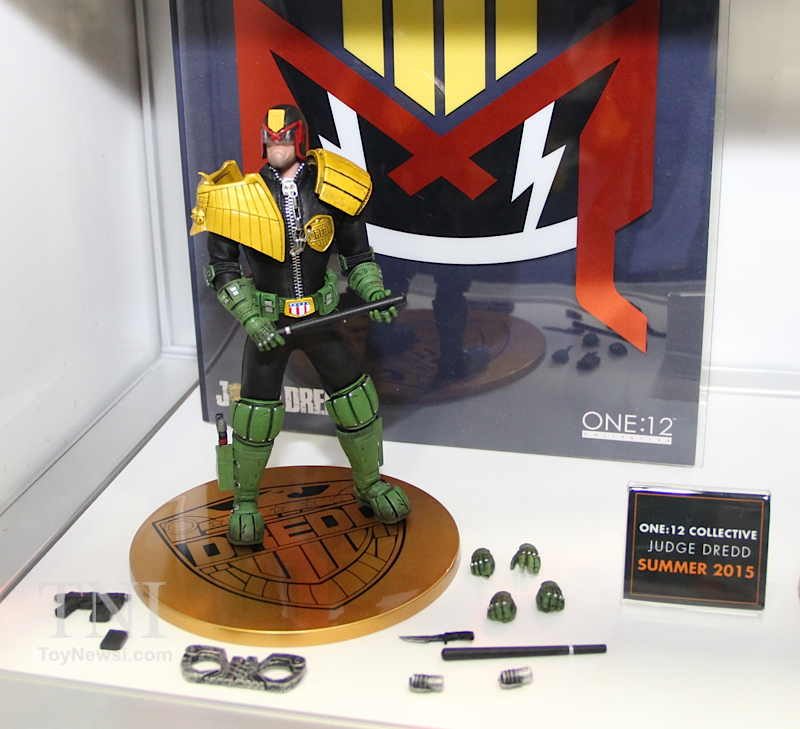 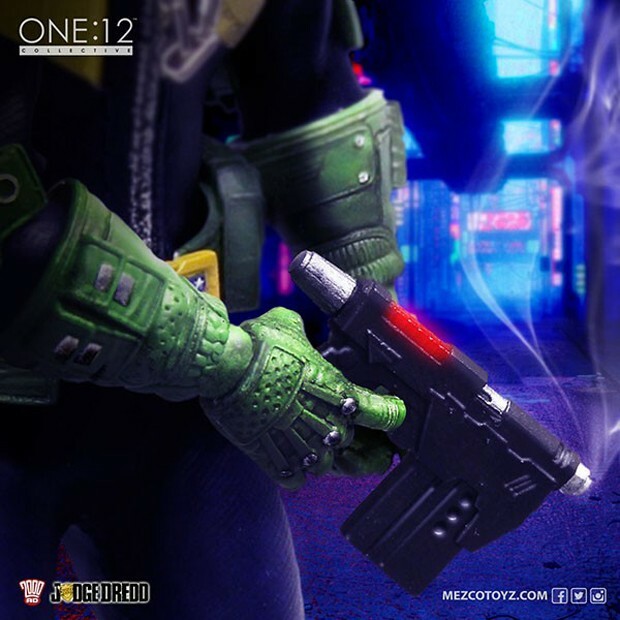 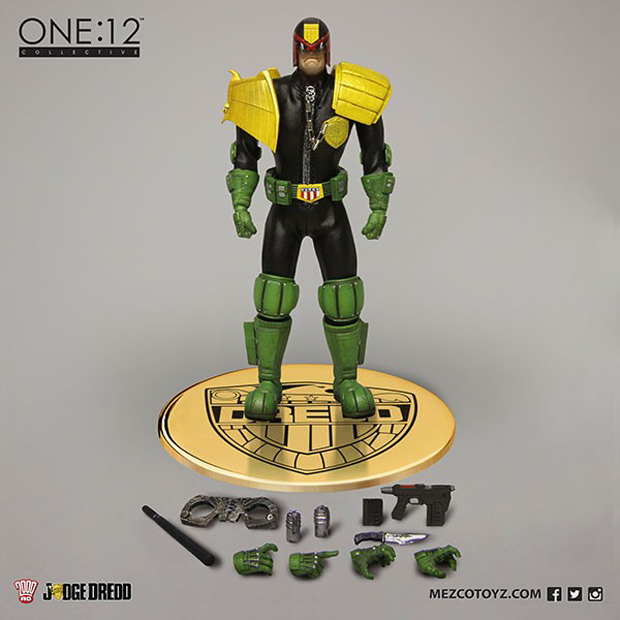 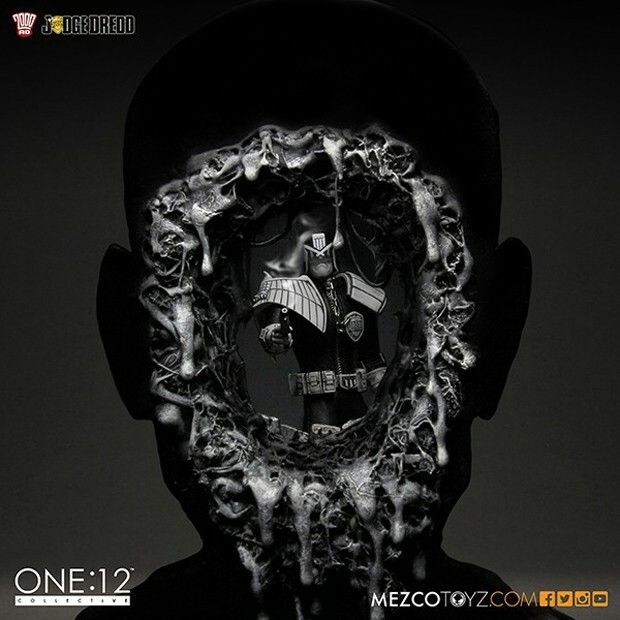 Mezco Toys’ deluxe brand One:12 Collective hit it out of the park yet again with its take on the Judge Dredd from the 2000AD comic books, and this box set proves it. 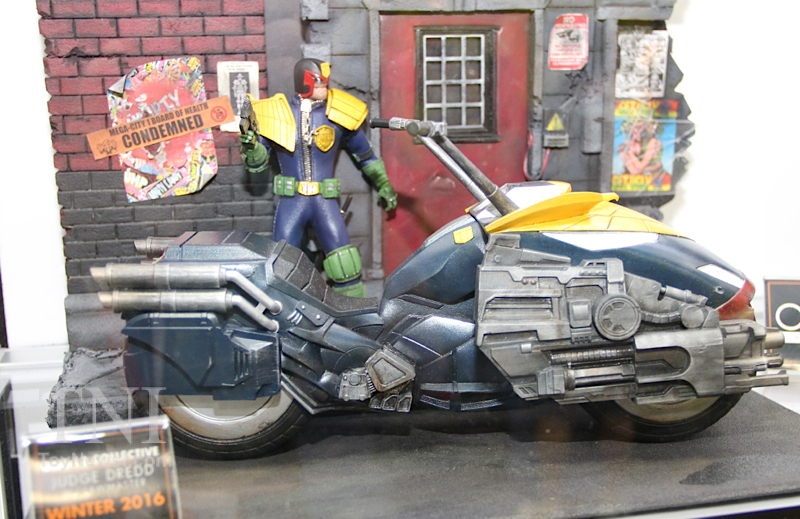 Unveiled at SDCC, as far as I can tell it comes with the same Dredd action figure that can be bought on its own, plus the badass Lawmaster motorcycle. You can pre-order the set from BigBadToyStore for $230 (USD). 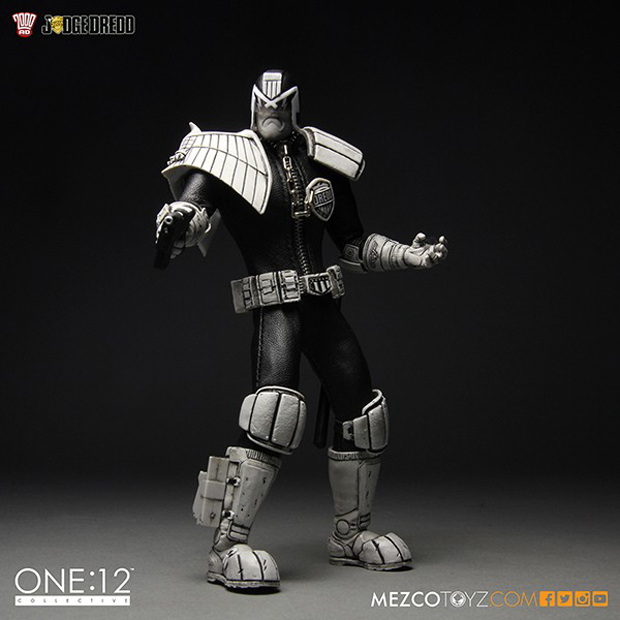 You can get just action figure or its black and white variant directly from Mezco for $65 each.